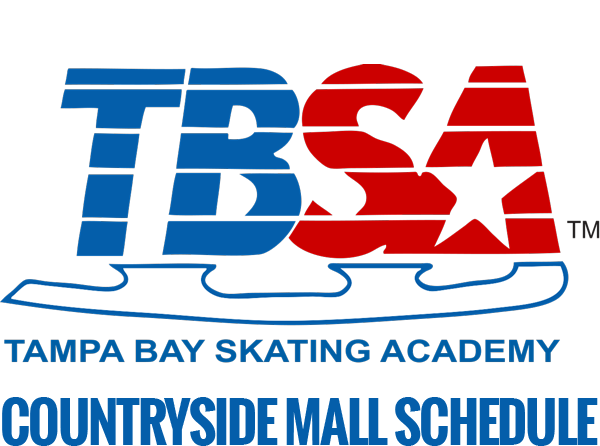 Below are brief descriptions of the elements learned in each level of TBSA learn-to-play hockey skating classes. Please note that mastering the elements in any level can take more than one session depending on how often a skater practices between classes. Individual progression rates vary. Speak to your TBSA class coach with any thoughts or questions throughout your class session. Mini Mite – Designed as a beginner hockey class is for children ages 4-6. 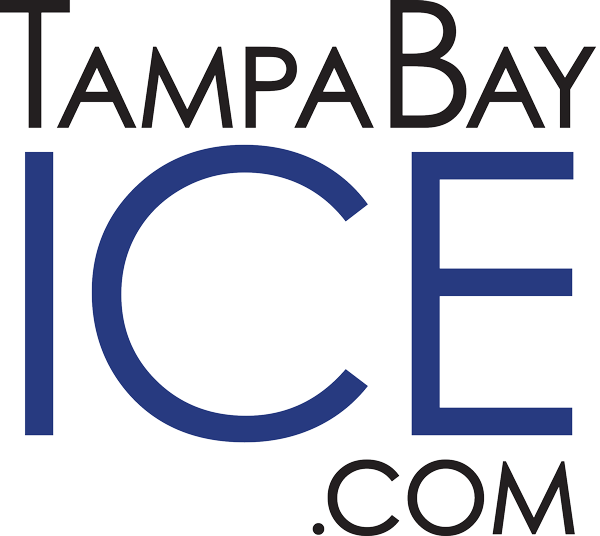 Instruction includes basic skating fundamentals and beginner hockey skills. Participants should know how to skate forward, backward and perform a stop in hockey skates. Prerequisite: Tots and/or Intro Skating Class in our traditional Learn to Skate program. 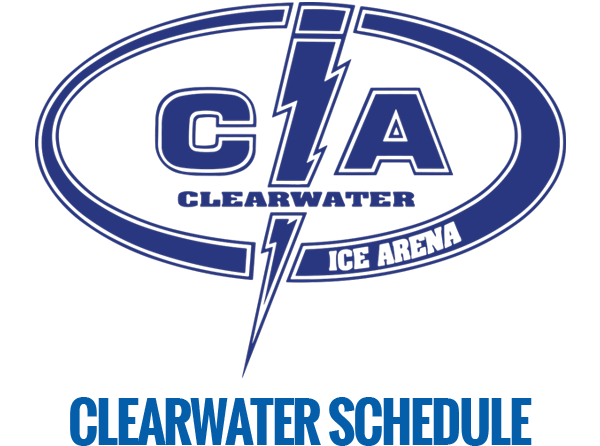 Register online for learn-to-play hockey classes.